If you have been following the development of Planet Nomads on Trello, you have a decent idea of what is going on. But what to imagine behind the list of features? To better explain this, we need to backtrack a bit. Before Kickstarter we were looking for best solutions to use for the individual aspects of the game. Just like building a brand new type of space rocket may begin with developing its engines, so did we have to make sure all the necessary parts for Planet Nomads were ready and available. With building, there was the standalone Editor at first and then we moved to coding building for the game itself. 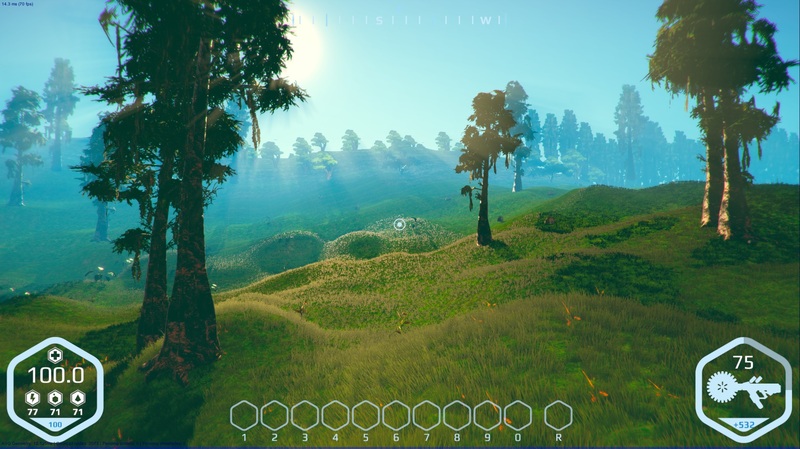 When Martin worked on Sandy it was strictly an engine for procedural terrain generation. Pavel coded vehicle physics separately from Sandy. The eerie landscapes and biomes that Kubát created were in Sandy already, but Sandy has evolved since then. The Sandy you saw was all flat. Sandy today generates planets, balls of 120 km in diameter. Of course that doesn't mean we're starting from scratch. Rather it's about putting all the work into one compact whole and building upon that. And we can say with confidence that we are building Planet Nomads on rock-solid foundations. 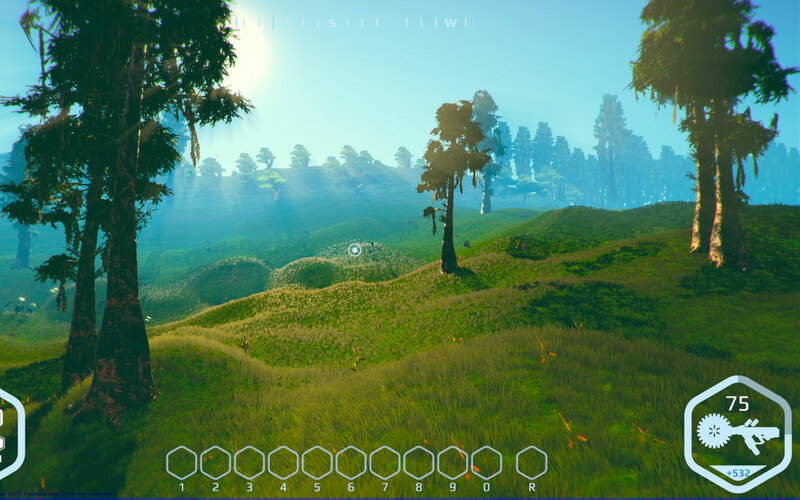 Where we had separate modules and prototypes and branches before there is now just one Unity project - Planet Nomads. The sandbox game of creation and survival. 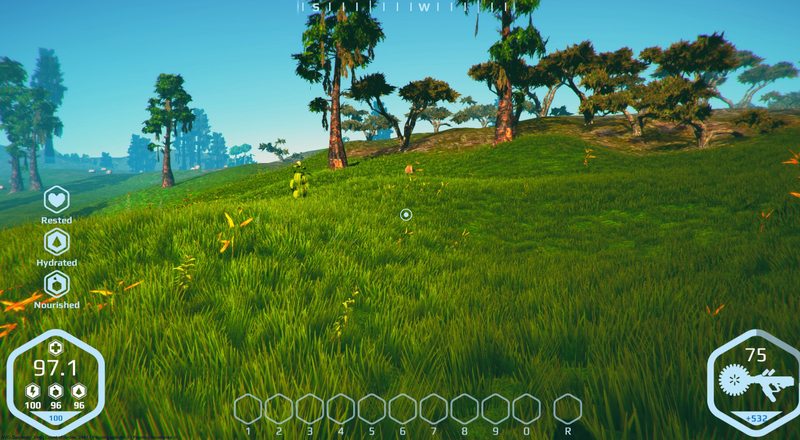 Everything we code, design and model these days goes straight into the game itself, so whichever feature you see as Done on Trello means it's already part of Planet Nomads. This is the current state of Planet Nomads and the things it already does. David, our merciless QA man, has started testing the game thoroughly and "helping" coders with a list of bugs they need to fix. We're on track for the closed alpha in summer, and we'll be updating Trello with new set of features every month. New batch tomorrow. 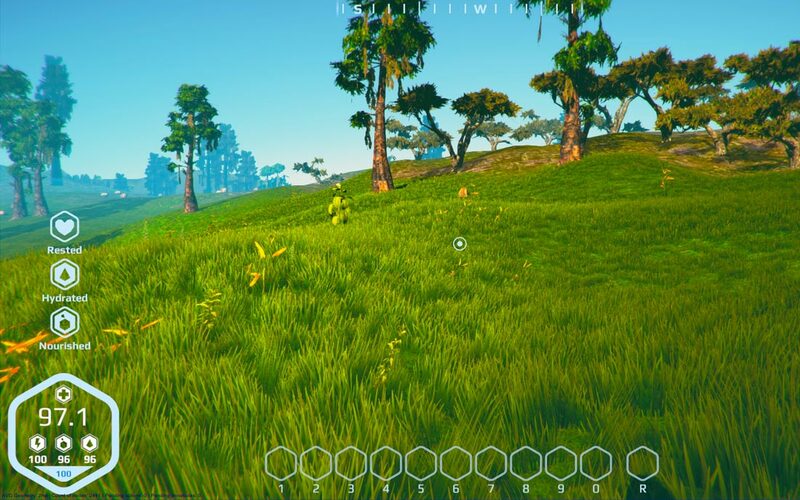 Look at the two pre-alpha screenshots below. We're getting there, Nomads.